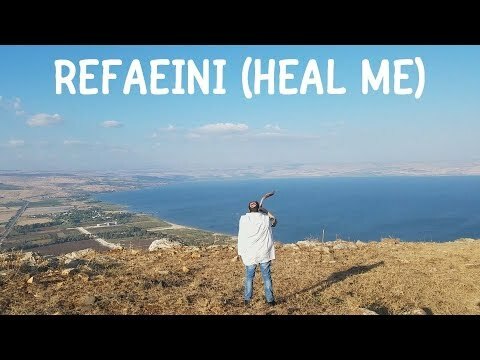 From Brooklyn to Israel and back, Danny Flam plays Yossi Green’s song Refaeini Hashem on shofar, with cameo appearance by the composer. with Avremi G on melodica, Chaim Bokchin on guitar, Shlomo Recu on drums, Mendel Kugel violin, Binyomin Ginzberg on Melodica and Zalman Negin on recorder. Additional drums were recorded by Gal Gershovsky and additional guitars were recorded by Chaim Bokchin.